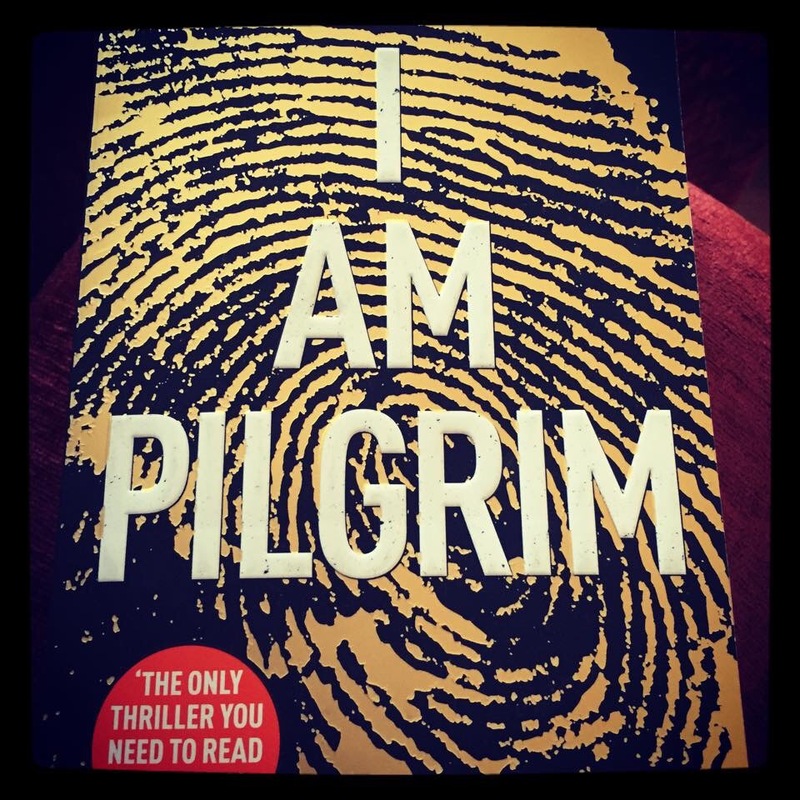 I Am Pilgrim was selected as one of the choices for May in Rick O’Shea’s Book Club over on Facebook! It’s not a small book by any means, maybe 800 pages. And like with Tana French, it took me a while to get through! The hype and rave reviews surrounding this book were, for me, unfounded. I just didn’t get it. Do I just not like hyped books or something?! I’m always disappointed reading them! Aaaanyway, Pilgrim was written by Terry Hayes, an ex screenwriter I think! And while parts of this book read like a movie, it all just fell a little flat for me. The book was far too long, way too much unnecessary detail and it just didn’t sit well with me. I didn’t find the story (or interwoven stories) all that interesting, it wasn’t coherent. The stories never seemed to mesh well together, they would almost be better as 3 separate books if you ask me! “A breakneck race against time…and an implacable enemy. Smouldering human remains on a remote mountainside in Afghanistan. I gave Pilgrim 1 star on Goodreads. It just wasn’t thrilling enough for me!